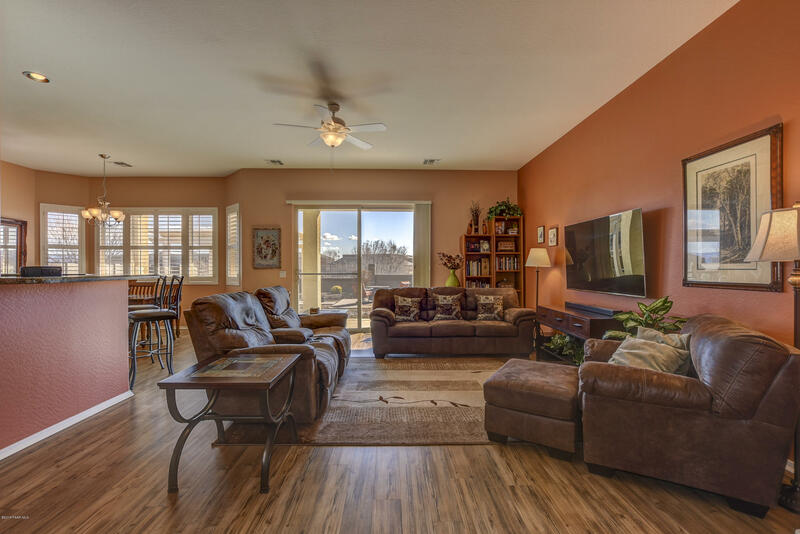 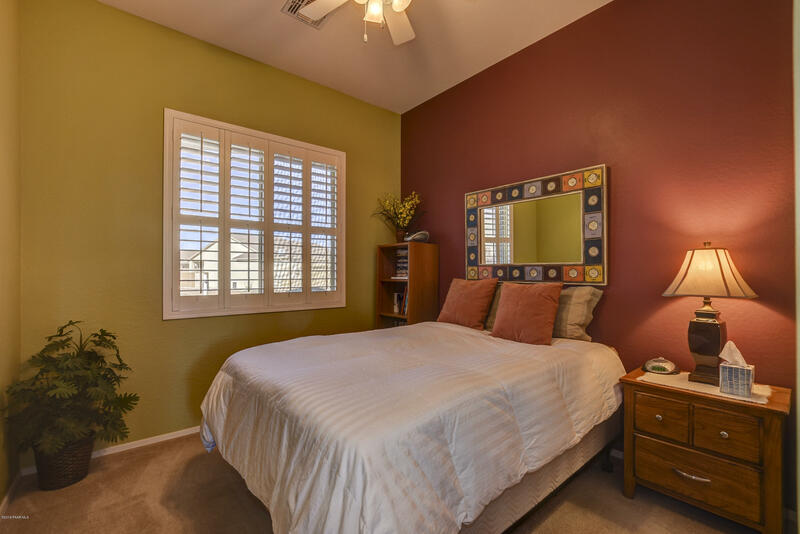 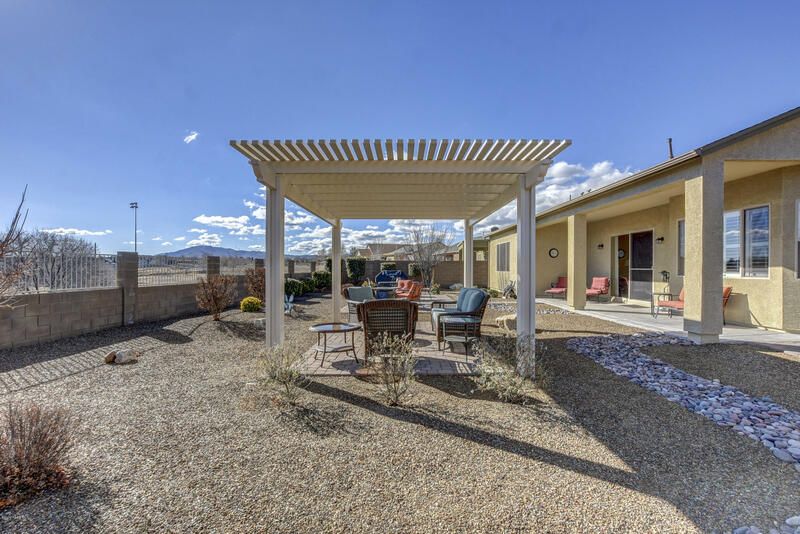 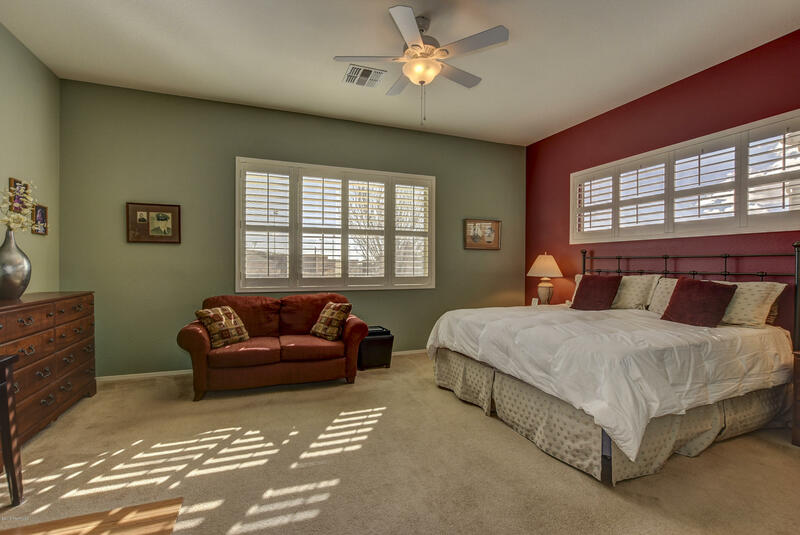 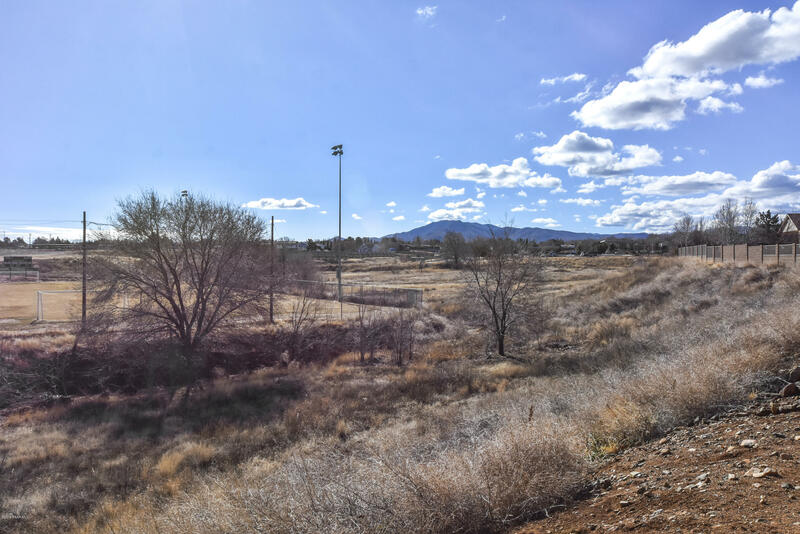 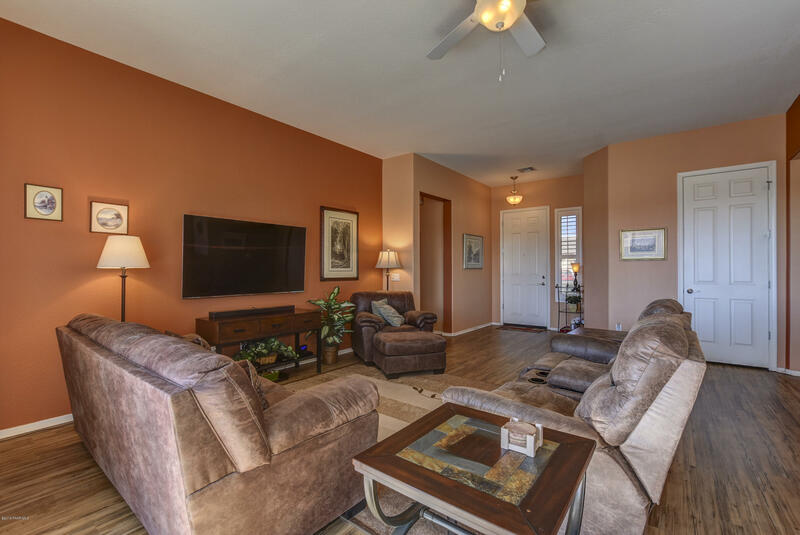 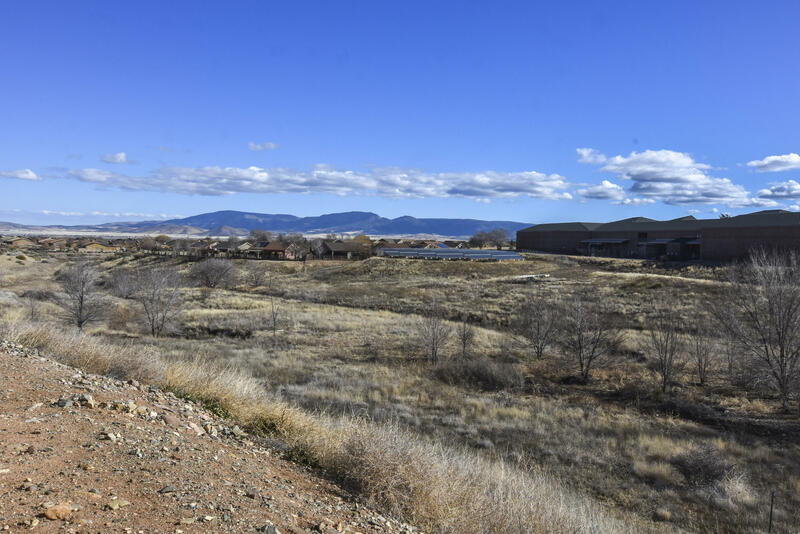 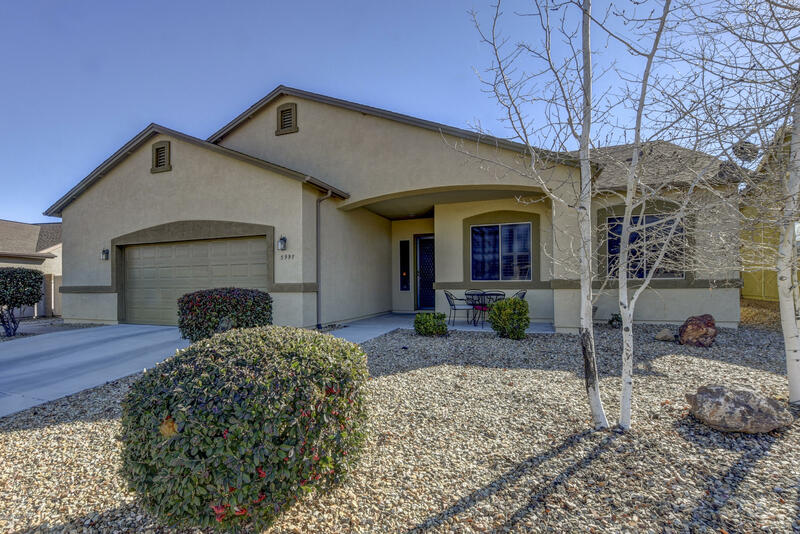 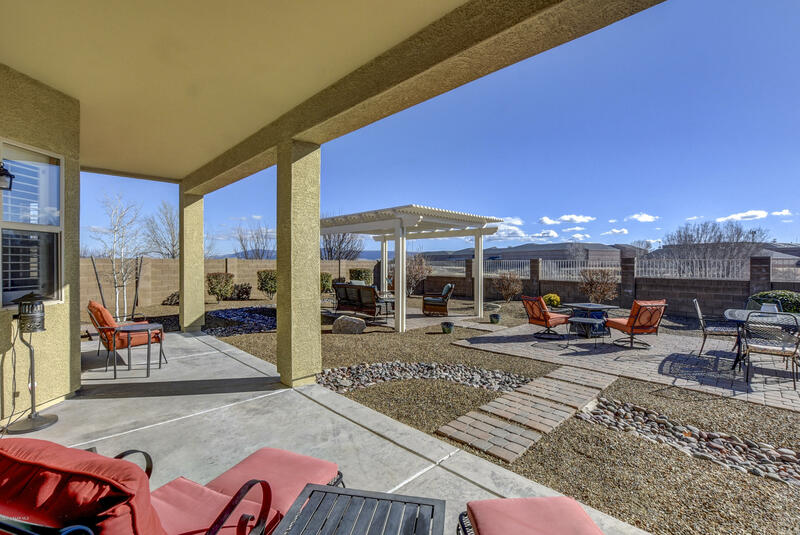 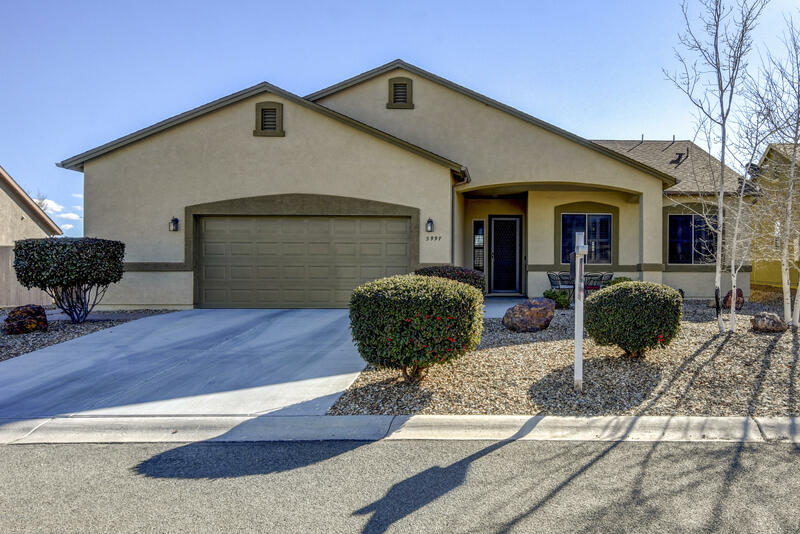 Immaculate home in the heart of Prescott Valley! 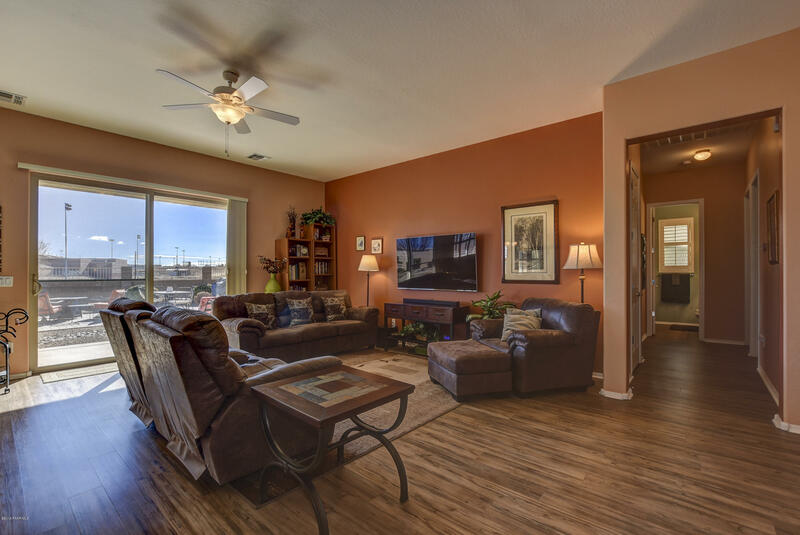 Beautiful Novacore floor planks throughout the main living areas. 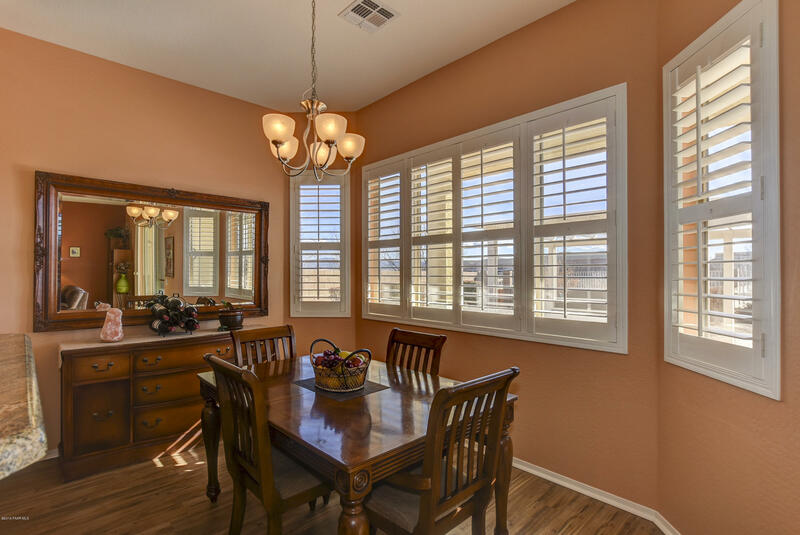 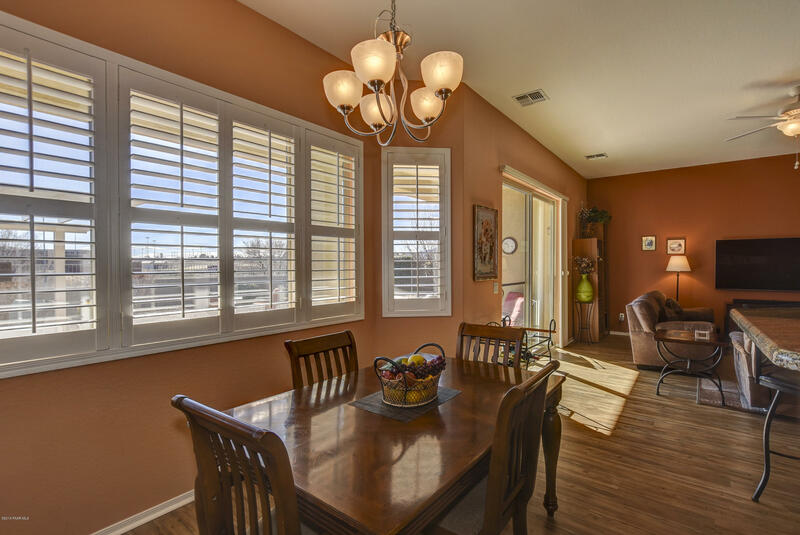 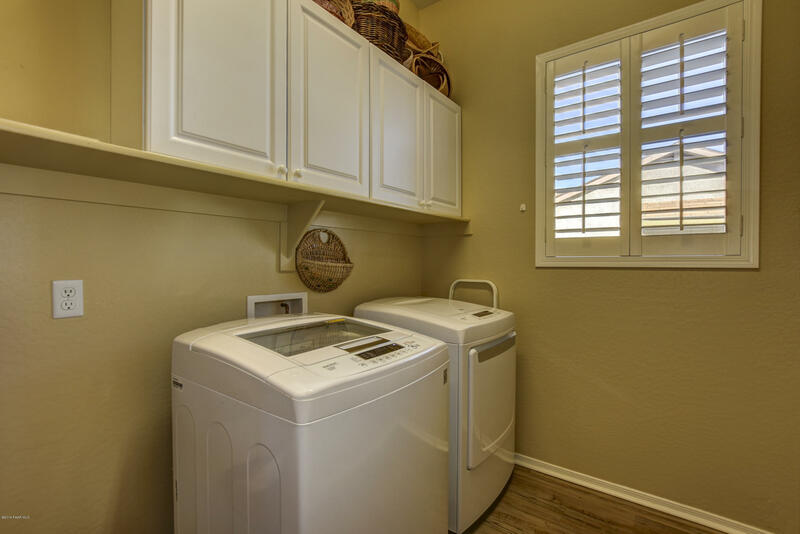 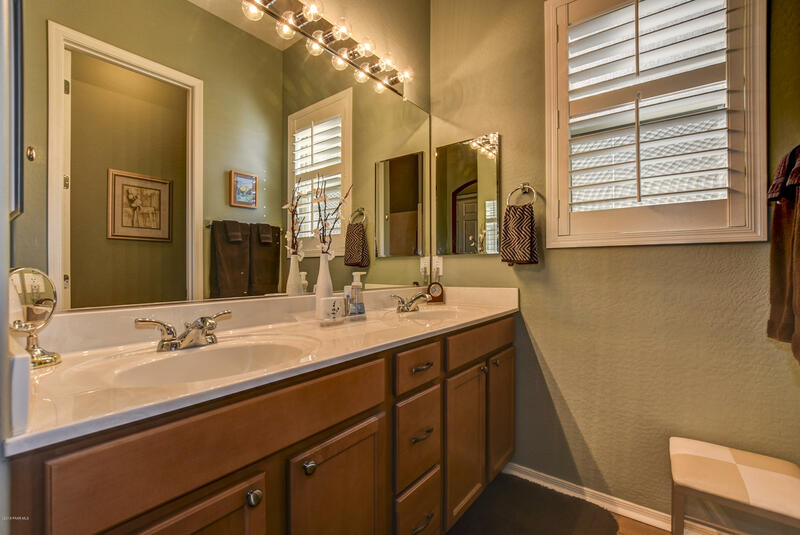 Many upgrades like Plantation shutters, flooring, granite counter-tops, designer paint throughout,etc.. You walk into this home to enjoy a burst of natural sunlight. 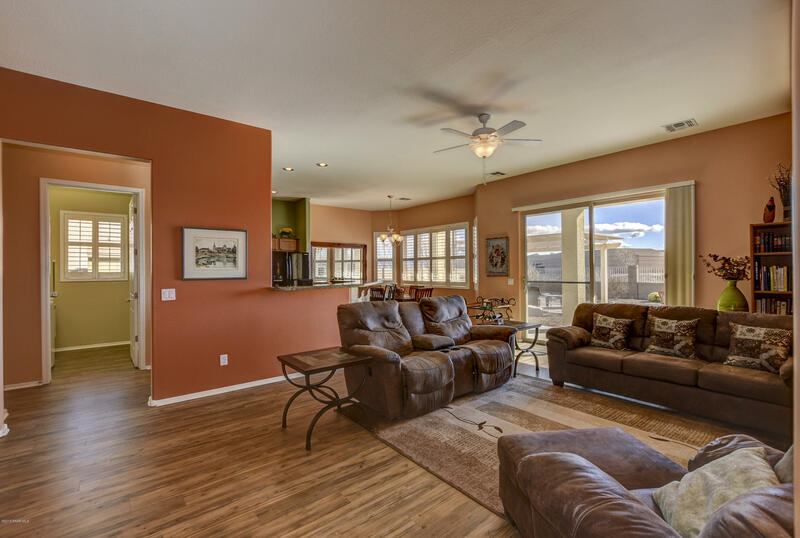 The living room is spacious with easy access to the backyard. 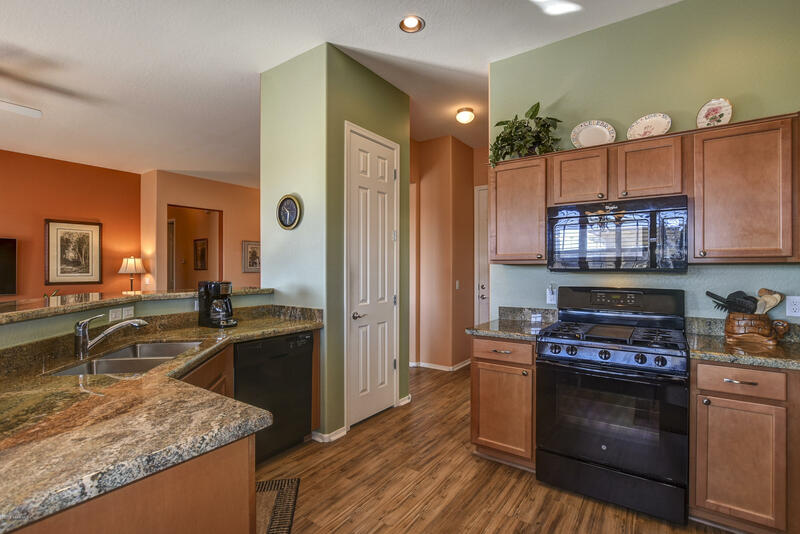 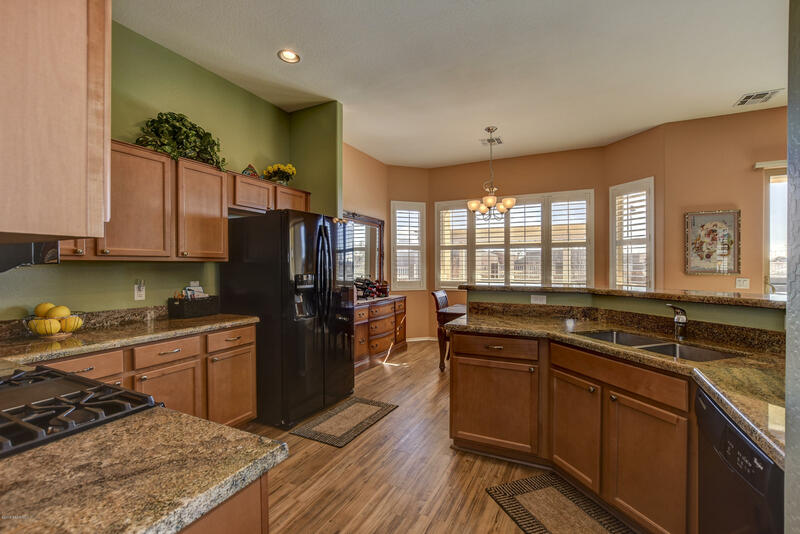 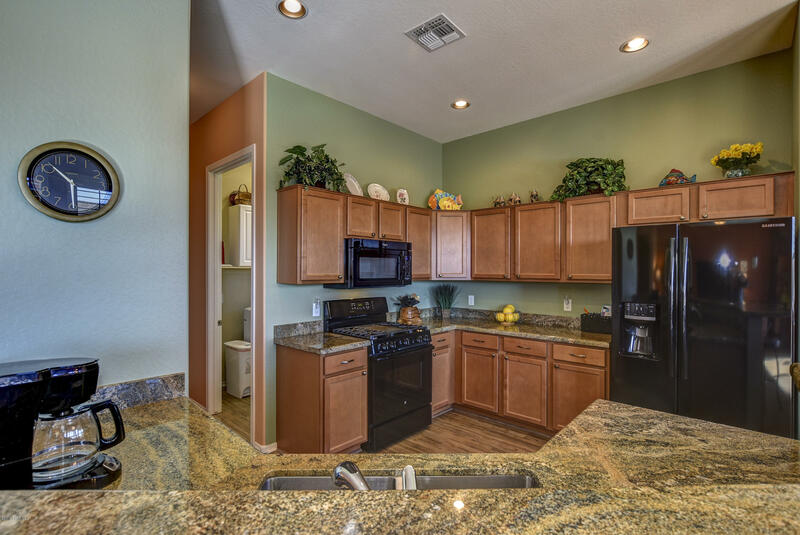 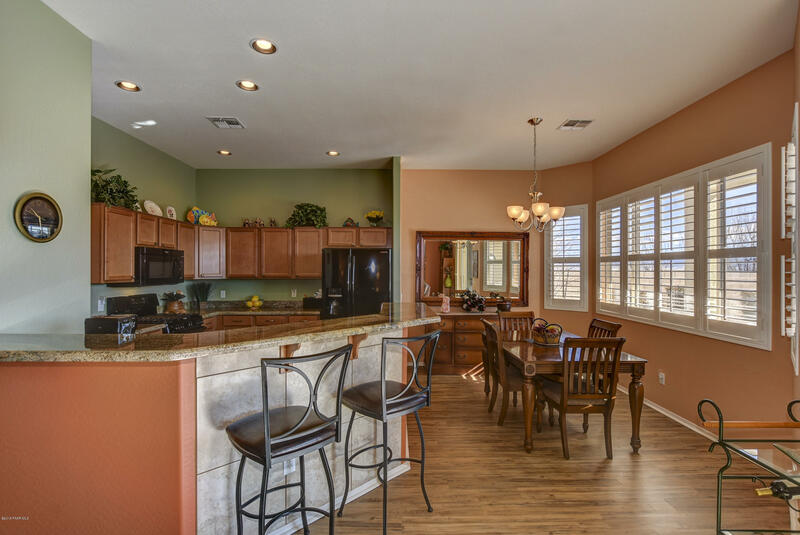 Beautiful kitchen with pantry, granite counter-tops and a breakfast bar! 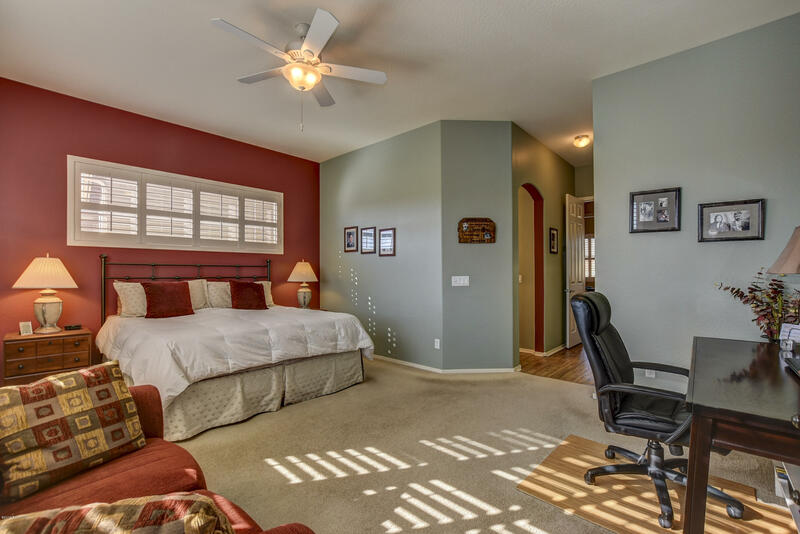 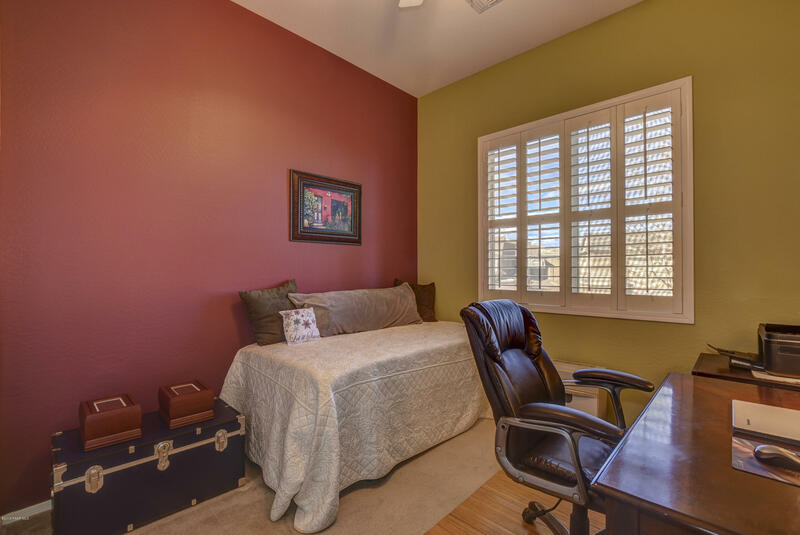 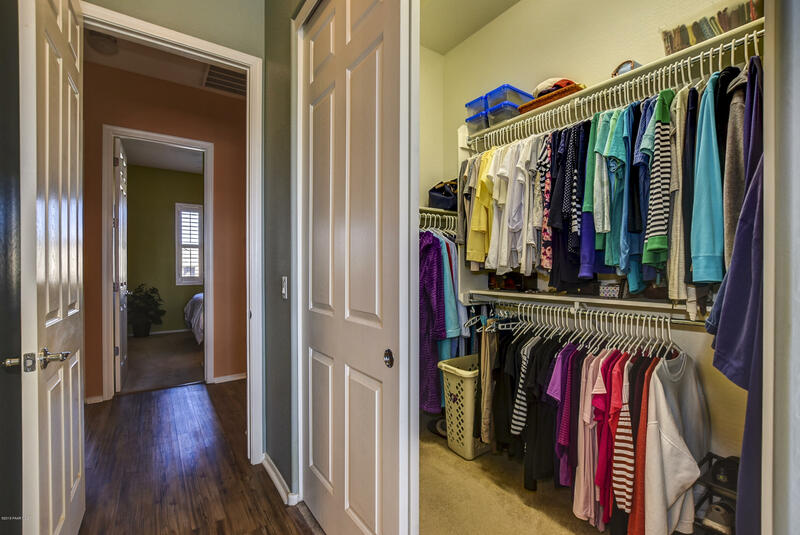 The master suite is over-sized and has a walk-in closet. 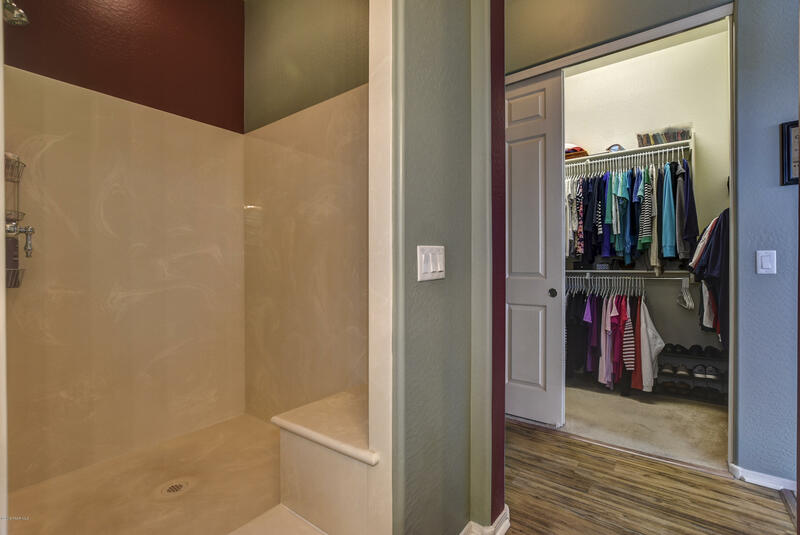 Walk-in shower in the Master bath that includes dual sinks. 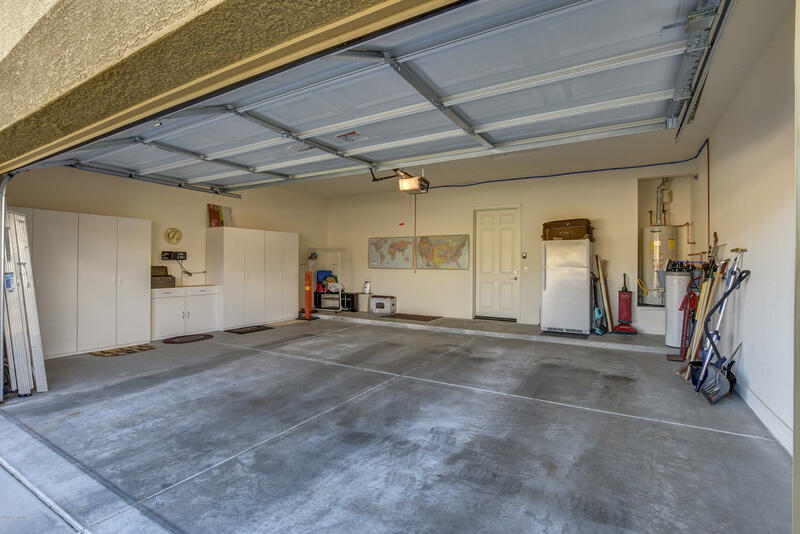 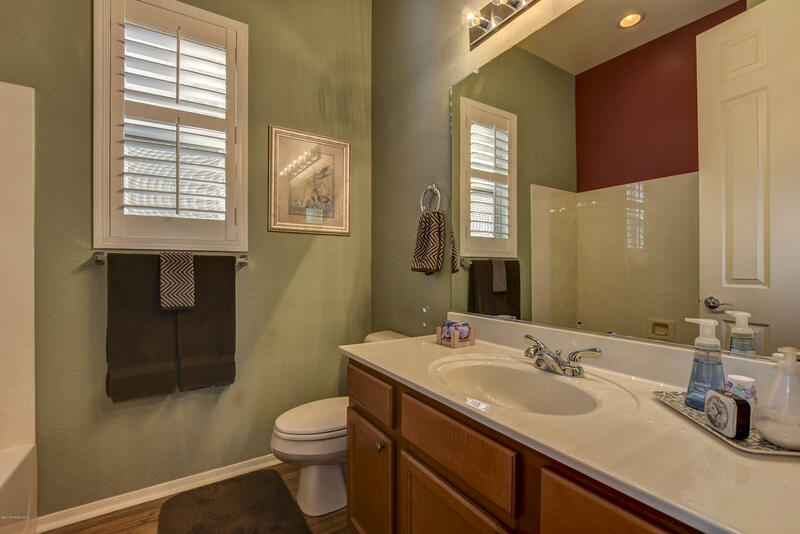 This house has been truly treated like a model home, well loved and maintained! 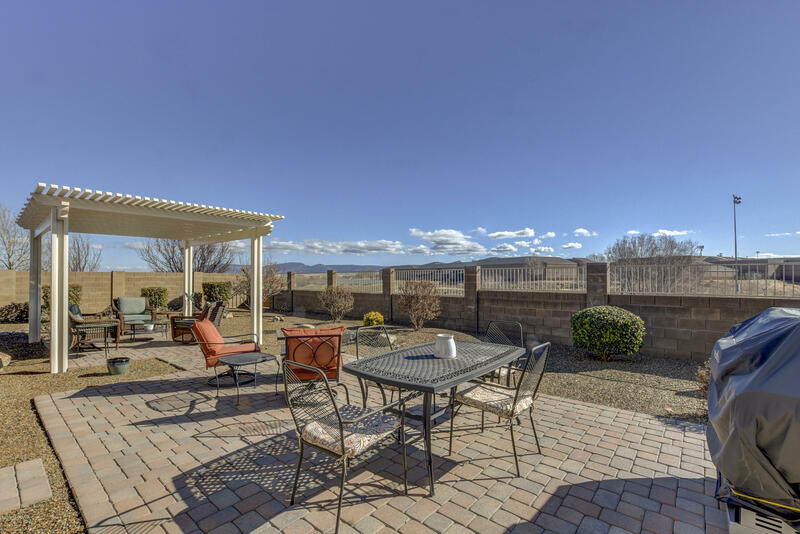 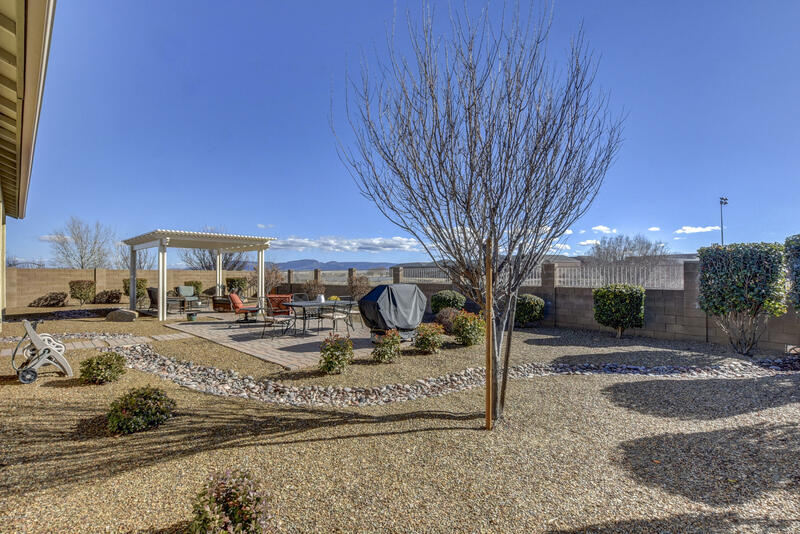 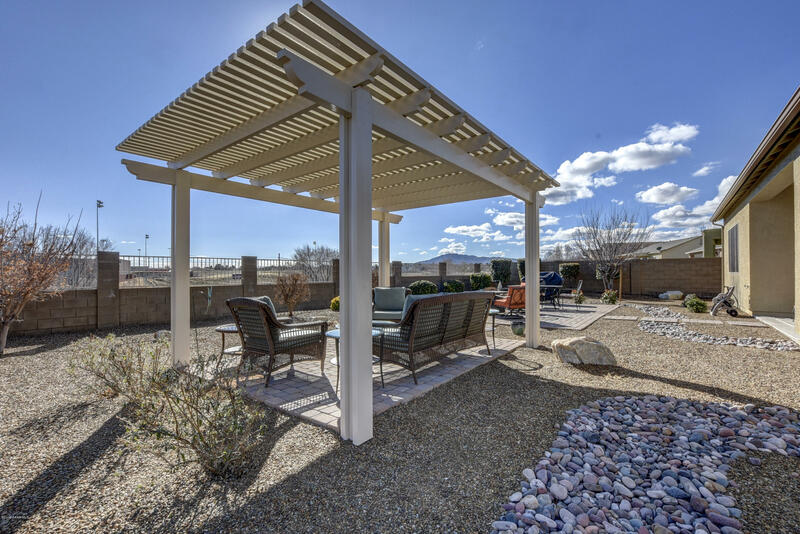 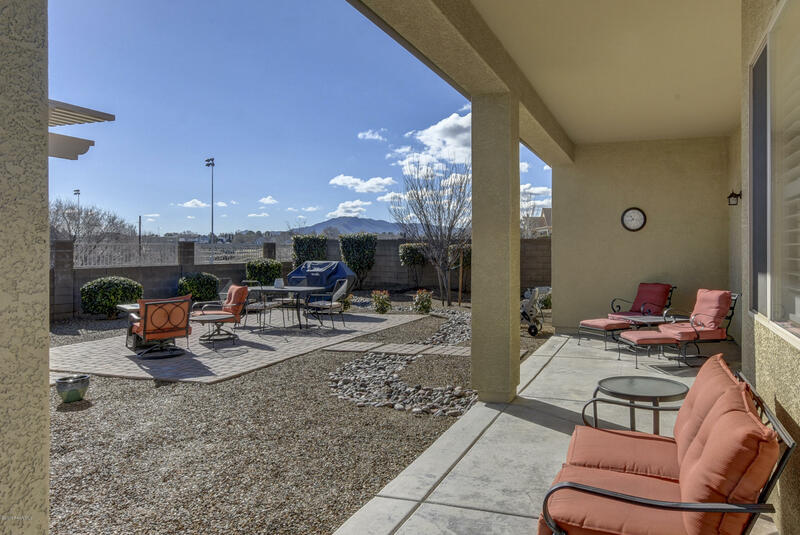 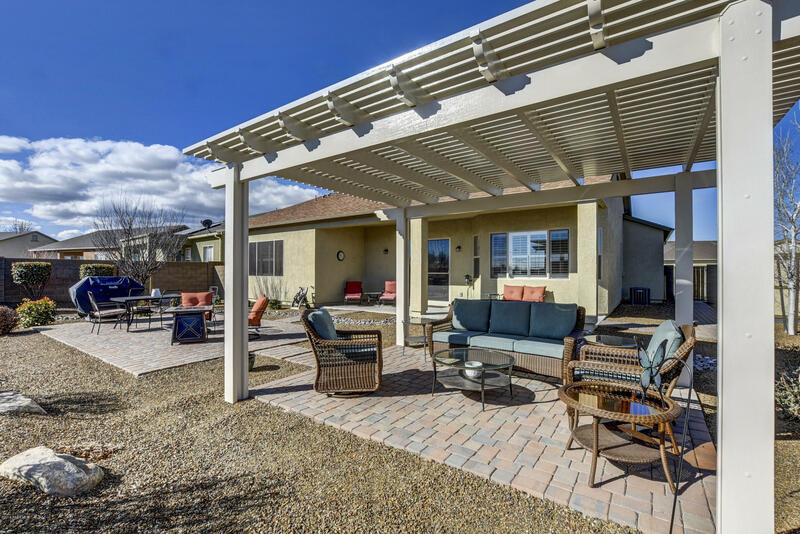 The backyard is perfect for unwinding and enjoying those Arizona sunsets.